Select a procedure to learn more. 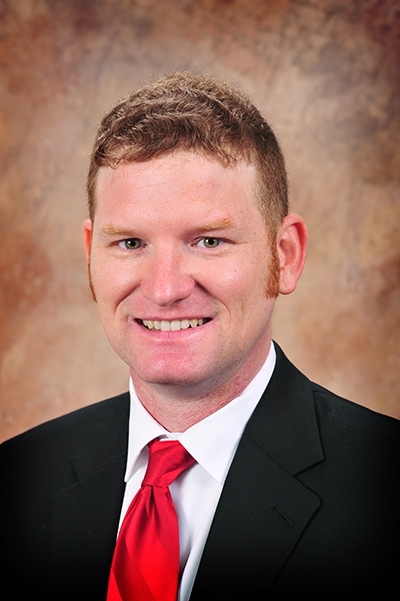 Dr. Drew D. Howard is a bariatric surgeon in The Woodlands and Houston, Texas and a member of Surgical Group of the Woodlands and Houston Bariatric Surgery. Dr. Howard offers a full range of bariatric weight loss surgery options including: gastric bypass surgery, sleeve gastrectomy and adjustable gastric bands (aka - Realize Band or LAP-BAND). Dr. Howard is glad to also now offer to his patients the gastric balloon. Dr. Howard is one of first in the city of Houston to be placing the ReShape gastric balloon in patients. Dr. Howard is board certified by the American Board of Surgery, and the only fellowship trained certified surgeon by the American Board of Metabolic and Bariatric Surgeons in Montgomery County. He believes that taking care of his patients is a privilege and it is important to work with them to find the best possible treatment. He focuses on developing a full weight loss program while utilizing a comprehensive bariatric team approach to treat his patients for the best results and to minimize their postoperative pain through small incision surgery. A nutritionist who can help the patient understand what they’re eating now and what they will need to eat after weight loss surgery. A psychologist who can be sure the patient understands their decision to have weight loss surgery. Dr. Howard treats patients from all around the state of Texas and the greater Houston area including The Woodlands, Conroe, Kingwood, Spring, Huntsville, and College Station. You may attend one of the free informational bariatric seminars or may view this webinar to learn more about Dr. Howard and the surgical weight loss options available. Registration isn't required to attend, but if you'd like more information, call (713) 448-7827 for seminars held at Memorial Hermann, or (936) 266-2279 for seminars held at St. Luke's. Free seminars are held at Memorial Hermann every third Wednesday of the month at 6:00 p.m. For questions please call (713) 448-7827. 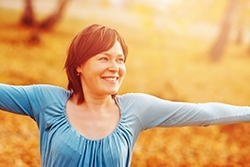 Our bariatric coordinator is fluent in both English and Spanish. 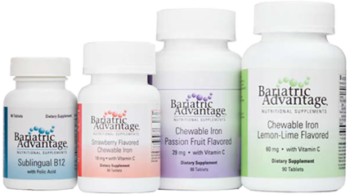 Dr. Howard partners with Bariatric Advantage to provide his patients with quality vitamins & supplements to support proper nutrition before and after bariatric surgery. Copyright ©2019 Drew D. Howard M.D. All Rights Reserved.